first of all I would like to thank you all for the good work and sharing knowledge! But reading this thread gives me hope for a solution. Is this TinyTOSLINK available for Pi Zero W? The "wired" solution (like in http://abload.de/img/rev_b_pluse7oi5.jpg) suits the purpose, the perfect PCB is not necessary. BNC would be as good. 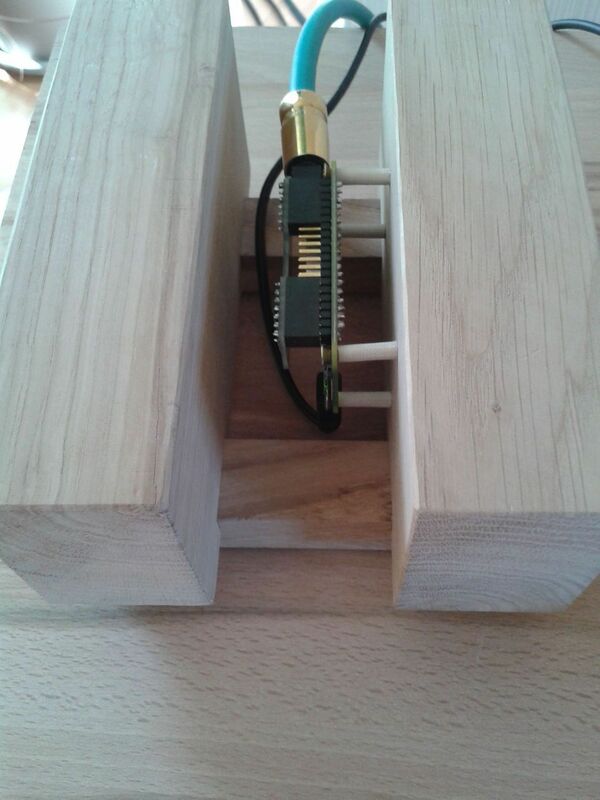 Connecting a Toslink transmitter directly is not really possible, because you need a very accurate timing for the optical signal. 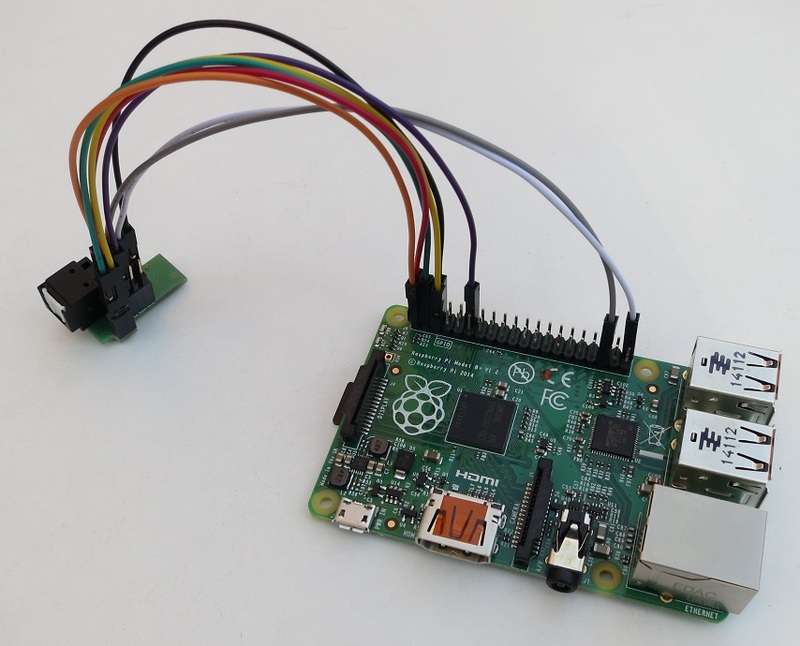 The Raspberry Pi has a Audio interface and you just need a sound processor which converts this to the optical signal. If you buy my board it should fit onto the Pi Zero W like on a normal Pi B+ (because the header should be the same). You just need to solder the header onto your Pi - if you want I can also include a header for you to solder. Is there a way to disable tinytoslink via software? I have a receiver that only has 1 digital input, so i connected my TV and tinytoslink with a Y-Splitter to the receiver. The tinytoslink module emits light all the time, so I cannot hear the sound of my TV. Is there a way to disable tinytoslink by software, so I can disable it when I want to watch TV and enable it again if i want to hear music? On OpenElec and LibreElec the transmitter shuts off when there is nothing to transmit. I had a similiar issue, but didn't want tu use a Y cable or a simple switch with a remote. So I also designed a optical audio switch (with automatic input detection, 4 or 7 inputs and some optional nice features). Maybe you are interested in something? BenjaminKe wrote: Maybe you are interested in something? That looks awesome, but I guess that's a little too much for just two inputs. The TV does not emit light when it is in standby. I'm running osmc on my raspberry pi. I'm using shairport-sync to listen to music. When I restart the Pi, the transmitter shuts off when there is no audio input just fine. But if I leave it running for a few days, something causes it to emit light. I stopped the shairport-sync service, but that did not stop it from emitting light. You should have told me about that a few weeks ago, I just bought some sabre dac. If I still were in need of a dac, i would definately buy your board. maybe you should try LibreElec - maybe this works better for you? I'm only using LibreElec and the transmitter always switches off. I see If I can sell my DAC, if someone buys it I will get right back to you. - High End optical cable, Camtech DAC, etc. Thank you very much, Benjamin! does anyone experience "clicks" while starting / stopping playback? I do: When I start playback, it seems my DAC wakes up and needs to tell me it found some input. Is there way to let the optical output stay active to keep it in sync with the DAC? I think of some silence track in a loop or such. depending on the software which you use for playback on the Pi there should be a "keep alive" option somewhere. I am very interested on a TinyTOSLINK for my Raspberry Pi 3. Unfortunately the forum here turned off private messaging. Board requirement: I need the board to have an input not an output through a Optical Digital Audio connector. I basically need your board to receive the audio through the ODA input and I want to be able to use my rpi3 B+ to stream this audio signal through wifi. I would be needing 2 boards for now. I can provide this - I already replied on your message on Tindie. How could i get one ?